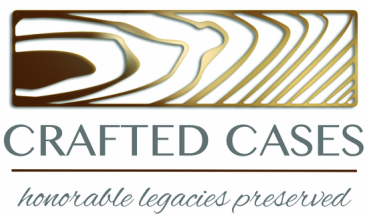 Accurate Engraving: I use these nice folks to engrave the Crafted Cases products. The owner, Patsy, is great to work with and the turnaround time is reasonable. The Woodworking Source: I use this small business to provide me lumber, moulding, and other accessories for my woodshop. Wurth Woodgroup: I use this national chain to provide me lumber, acrylic finishes, and other accessories.